After Black Friday and Cyber Monday, #GivingTuesday is an annual global giving movement where millions of people come together to support causes they believe in. This is a day to give back and kick off the Holiday Season by helping others. Please share AFF with your friends. Last year, $274 million dollars was donated on Giving Tuesday. People love to participate and will be looking for a place to give. You can lead them to AFF! ? Help us reach our $25,000 goal! 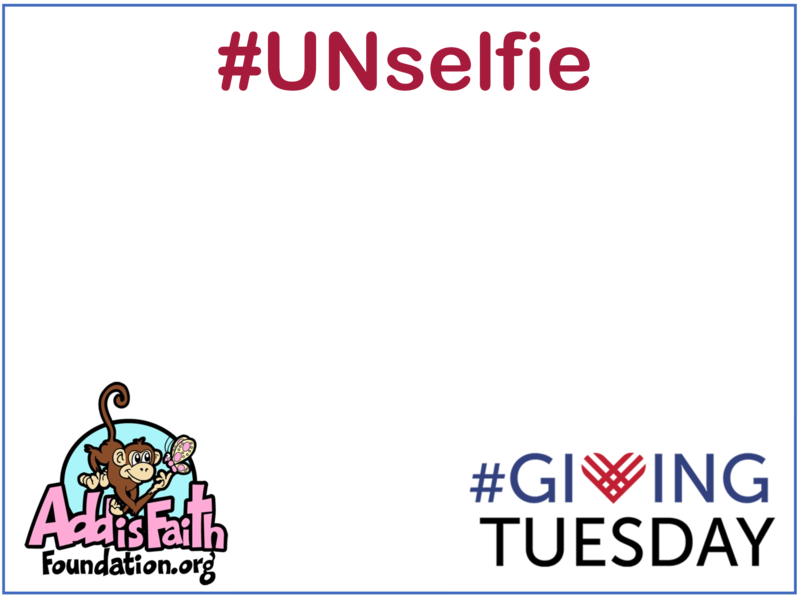 Download the Addi’s Faith Foundation Giving Tuesday “UNselfie” template.